“He believed in me when no one else did”, “he hardly sleeps, leaves work after 8 PM to come back at 4-5 AM, because he cares... He cares about his employees and their families and feels great responsibility for us all”, “he is very humble: although he can afford a lot, he always wears a simple t-shirt” – these are the words about Henry Lewis, a founder of Transportes Logísticos (TLC) company, that we heard from of his employees. Henry started his business 14 years ago with his wife and a couple of industry pioneers. Today it's a large logistics company with the headquarters in Guatemala and more than 200 employees on staff. Each of them is committed to the common goal and is aimed to make the company better. The company owns a big number of different trucks, including 10-, 20-ton trucks and eurotrucks, provides transportation services for their clients with a constantly growing client base due to excellent professional track record. Some years ago Henry and his colleagues faced harsh reality: modern Latin-American region was often ruthless and dangerous place where even scant income played a decisive role. It's no use being a professional in the area of logistics management, if you can't defend your transport and client cargo from cruel attacks of armed gangs on the road. These gangs perfected their robbery skills to a level that could earn admiration, if it wasn't for financial and personal damage they are inflicting on businesses. As a result of their actions hundreds and thousands vehicles have gone missing. Trucks are being stolen along with valuable cargo. As a result the issue of GPS technologies implementation was raised to provide real-time vehicle tracking. “I clearly understand the necessity of investments and labor input to step forward and achieve something more” – commented Henry on his first steps in cooperation with satellite monitoring service providers. Two local companies, Localiza and Townsend, were chosen first. However, neither of those platforms offered a needed level of functionality and technical support. Then Gurtam's Wialon came into picture. 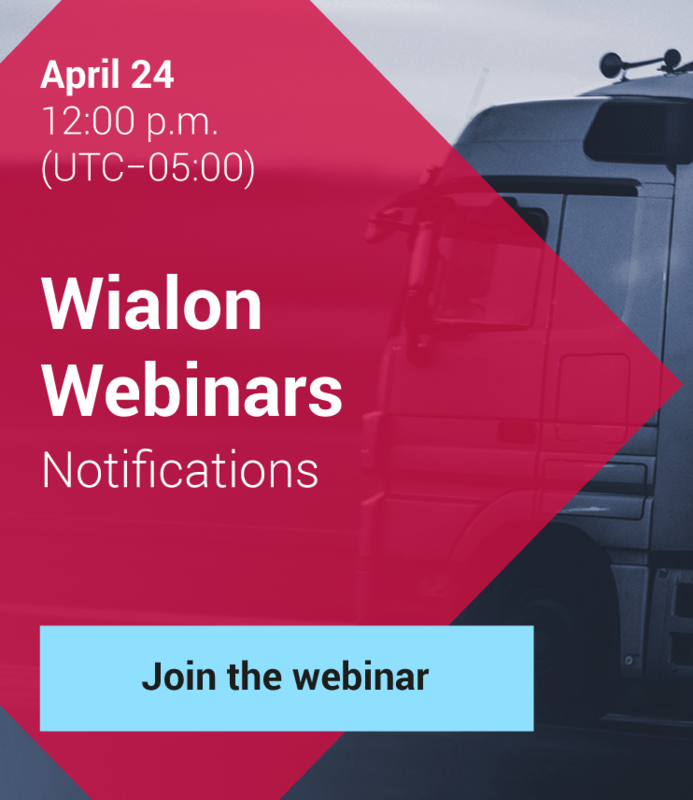 Now more than 140 company vehicles are connected to Wialon system. Remaining ones are in the process of being equipped with new trackers and sensors to provide comprehensive truck condition and location information into Wialon. In the near term TLC plans to develop, expand and progress. It was an easy job to master plain functions of the previous platforms. Wialon offers far greater modular functionality that sometimes requires the involvement of a training specialist, especially at the initial stage. 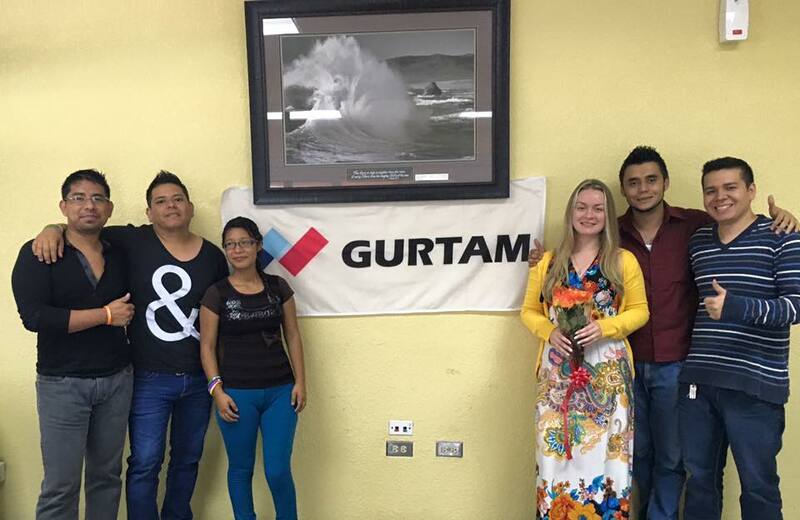 In this case Gurtam technical support professionals are always ready to provide our partners with the comprehensive training to help them develop deeper understanding of the platform. 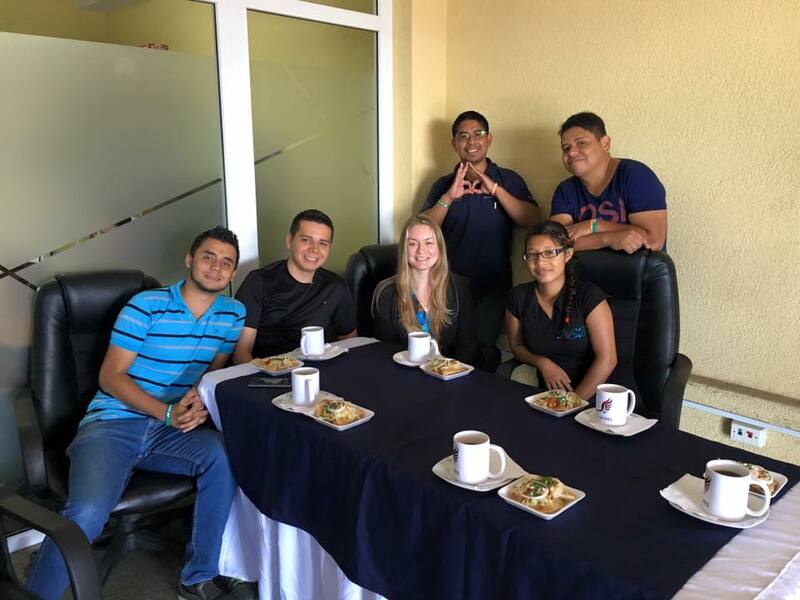 Being an experienced professional with comprehensive knowledge of Wialon and Latin American culture I headed to Guatemala to guide our partners to success with Wialon system. After all the arrangements were dealt with I found myself in the airport ready to go. My luggage contained educational materials, carefully prepared for the 3-days training program and special Gurtam gifts for my future trainees. 22 hours, 2 layovers, 3 airplanes, 9 timezones – and finally I greet Erick Juárez, a right hand man and comrade of Henry Lewis, in Guatemala. Like many others I'm subject to stereotypes formed under different factors. After reading much of Google articles and taking notice of friendly word of advice I decided to take in the sights traveling from hotel to office and back accompanied by at least one of the partners. I thought that if something would go wrong I would scream, fight or run away. What was my surprise looking at the country of Guatemala with my eyes wide open – the place and its people overwhelmed me. Guatemala – the cradle of Maya civilization, the glory of nature, took my breath away and made the time stop. It's the land of contrasts, mysteries and wealth of culture and history, that is respected and strengthened. As for the people, they are really kind, smiling, polite, hard-working and hospitable. They helped me form the right impression about the country, made me want to come back. Every single day in TLC office increasingly inspired me. My trainees were open to new knowledge and ideas, craved for information and asked a lot of good questions about the platform and its functions, taking interest in specific practical issues to be implemented in their business. Live training sessions usually allow to answer any questions and overcome reasonable doubts, solve real-life problems and customize Wialon set of functions. However, live in-person communication produces a significantly greater effect! It is a kind of magic strengthening the collaboration and taking the training process to a whole new level. Guatemala is the place where the past, the present and the future encounter, clash and sometimes confront. While some people consider their home to be the right place to construct the altar to honor pagan patron San Simon, the government set a course for industrialization, focused on higher education for every citizen and state-of-art technologies and developments. We are sure that Transportes Logísticos specialists have found the most effective solution for their business, which will help them achieve their most ambitious goals. And Gurtam team will always be standing by ready to support our clients every step of the way.